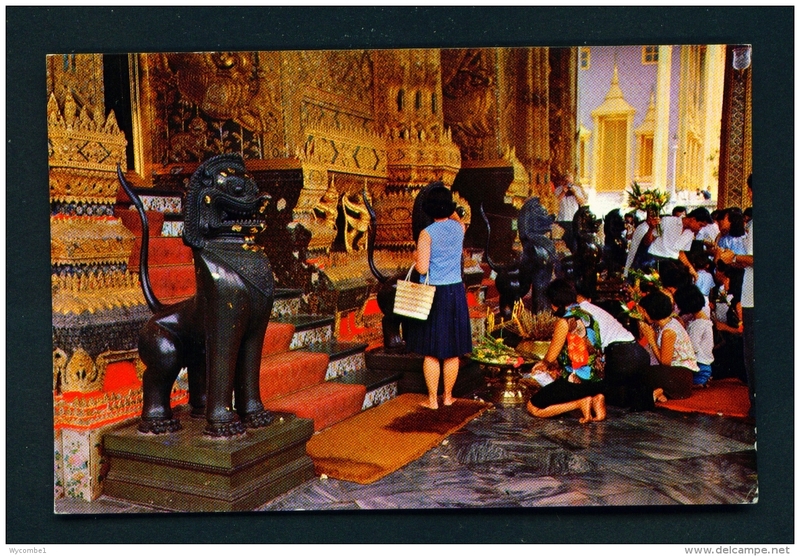 New Thailand The Royal Barge "Andananta-na-garat"
18) GAINT 'WAX' LION FOR BUDDHIST LENT, THAILAND. 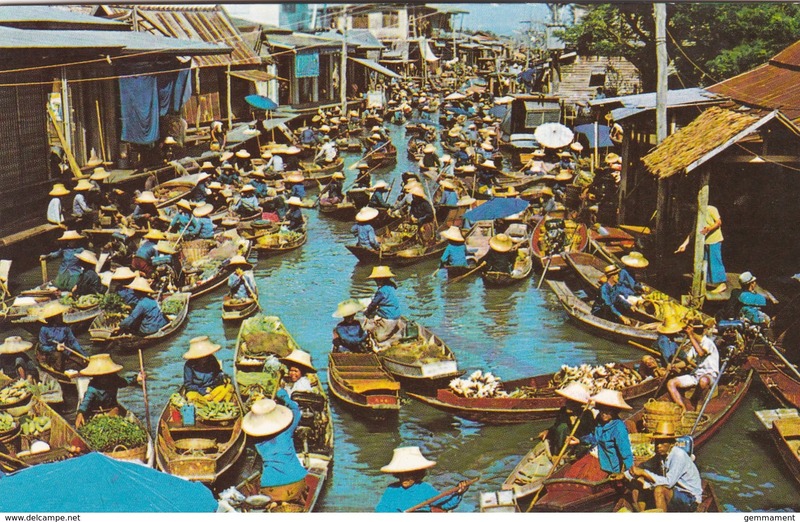 19) 'SEA GYPSIES / 'MOOKEN' FISHING BOATS, THAILAND. 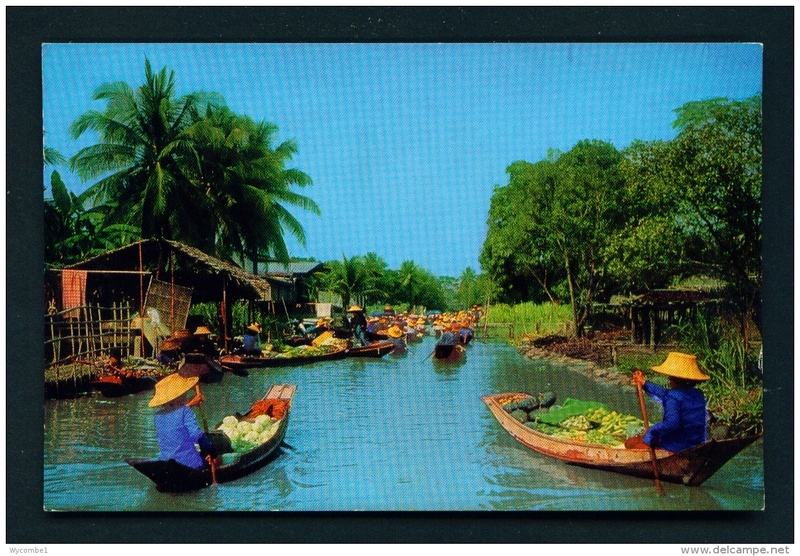 19) VILLAGERS ARE RAISING 'YAW', A FISH TRAP IN A CANAL IN THAILAND. 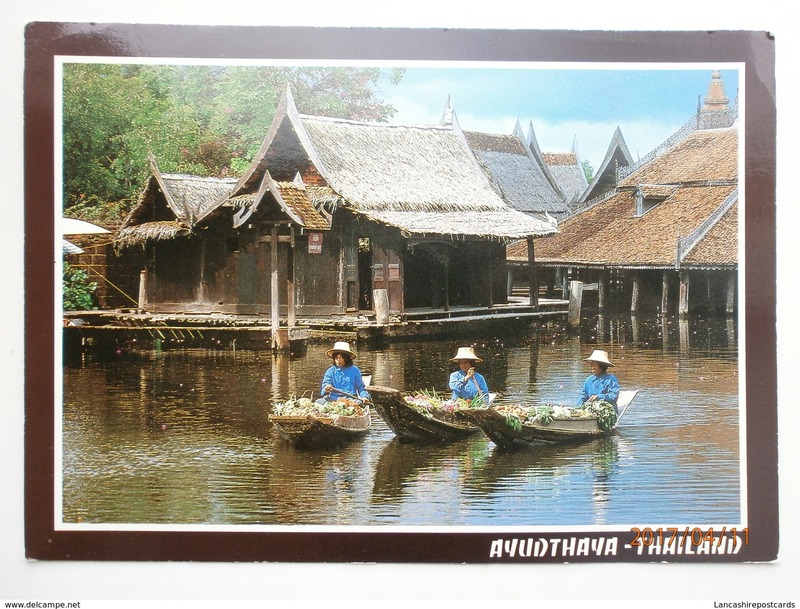 19) THAI FARMER'S FISHING. 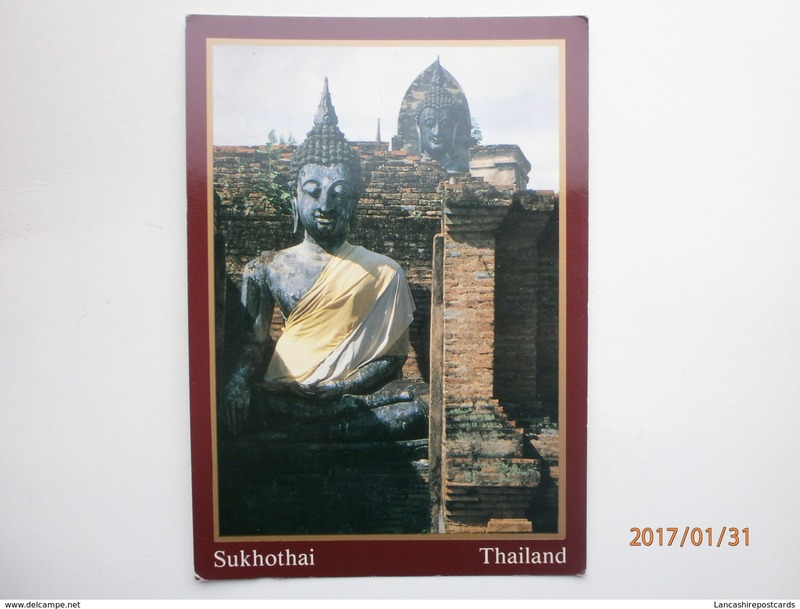 IN THAILAND. 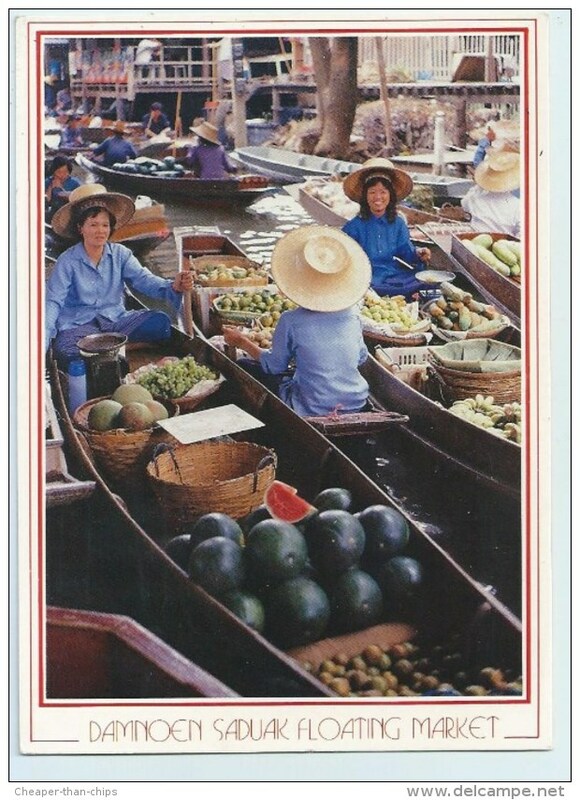 19) STREET VENDORS IN THAILAND. 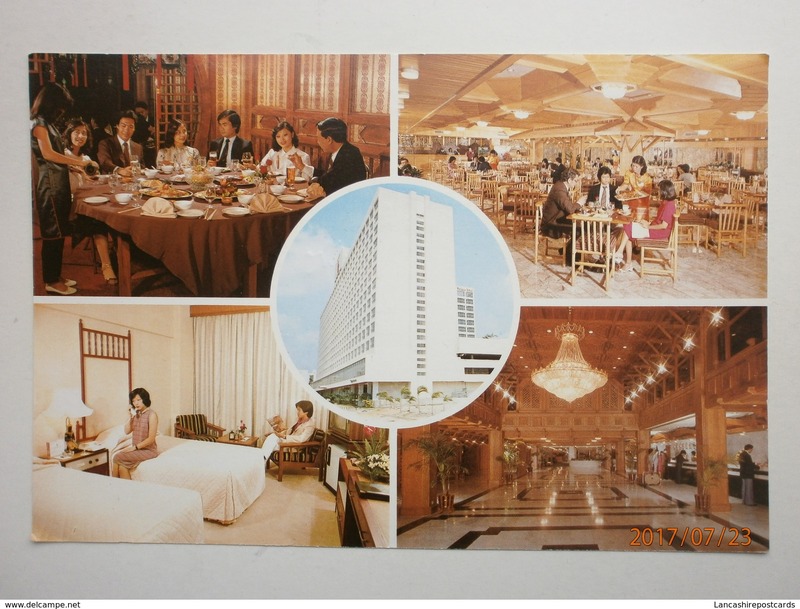 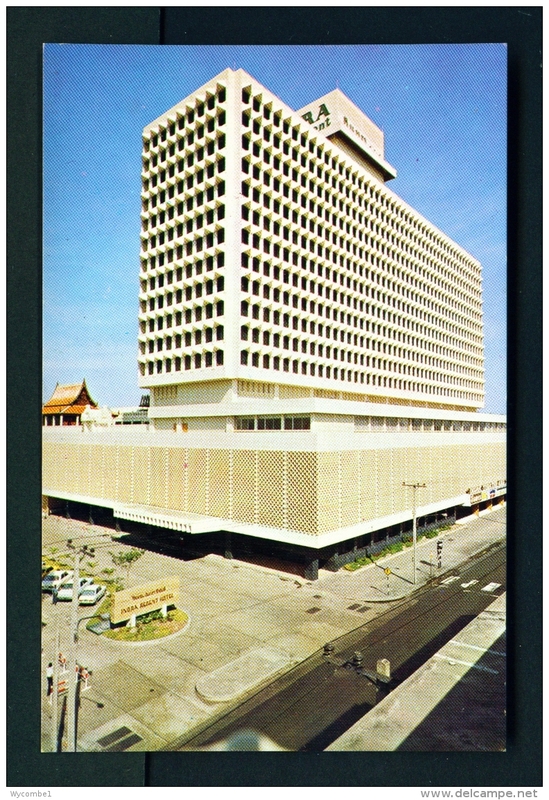 Old Postcard of Mahamontien,Grand Palace,Bangkok,Thailand,Y67. 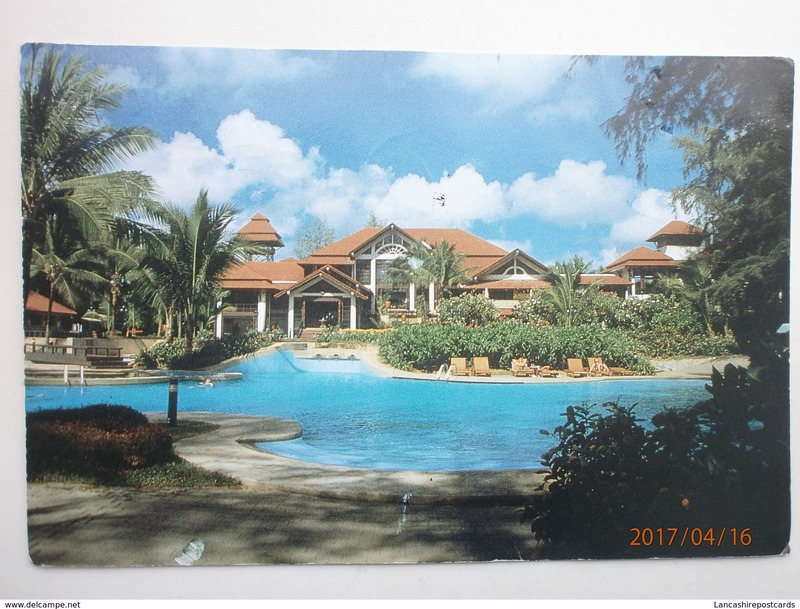 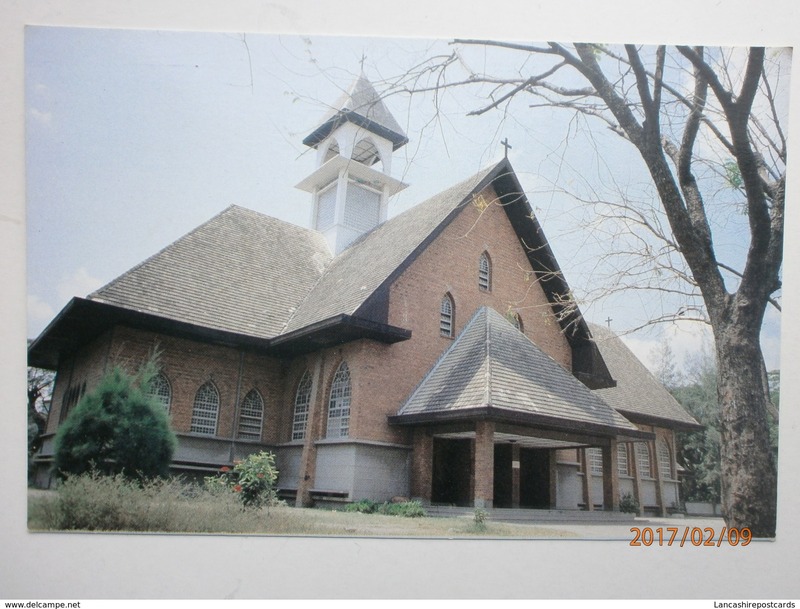 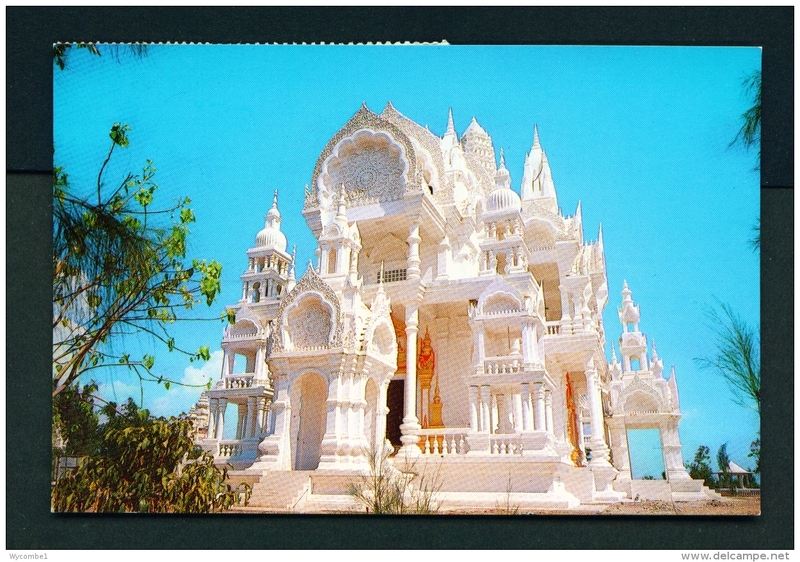 Old Postcard of Kandharasor Pavilion,Thailand,Y67. 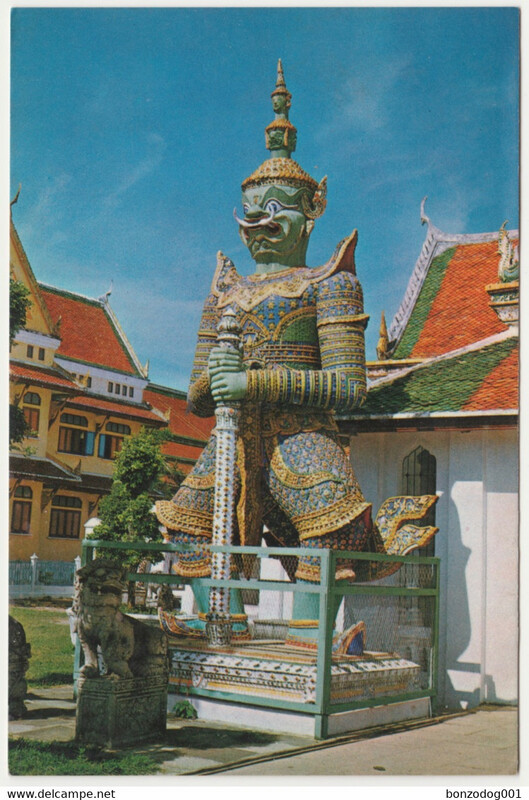 Old Postcard of Thai Fencing,Bangkok,Thailand,Y67. 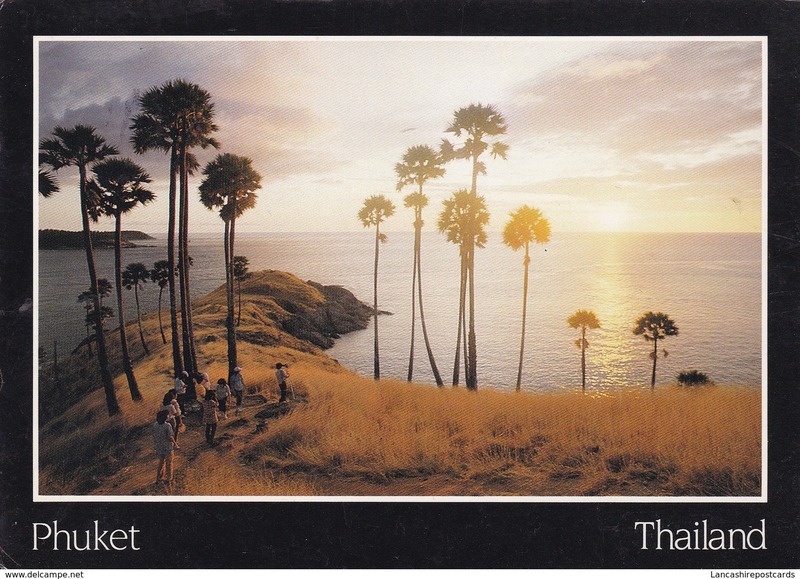 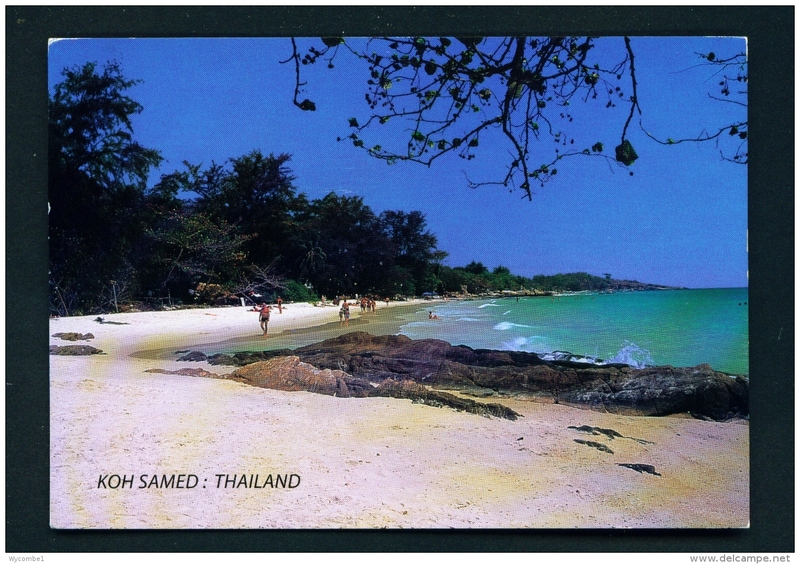 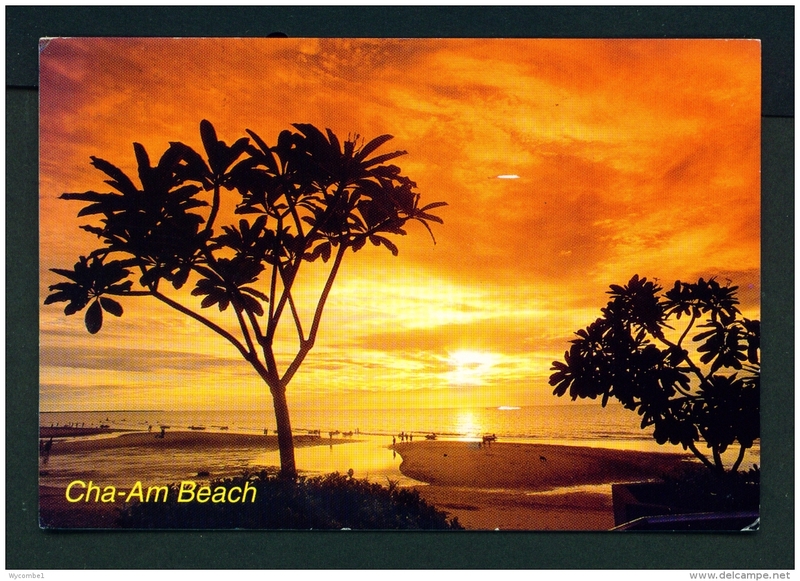 Old Postcard of Pattaya Beach,Chonburi. 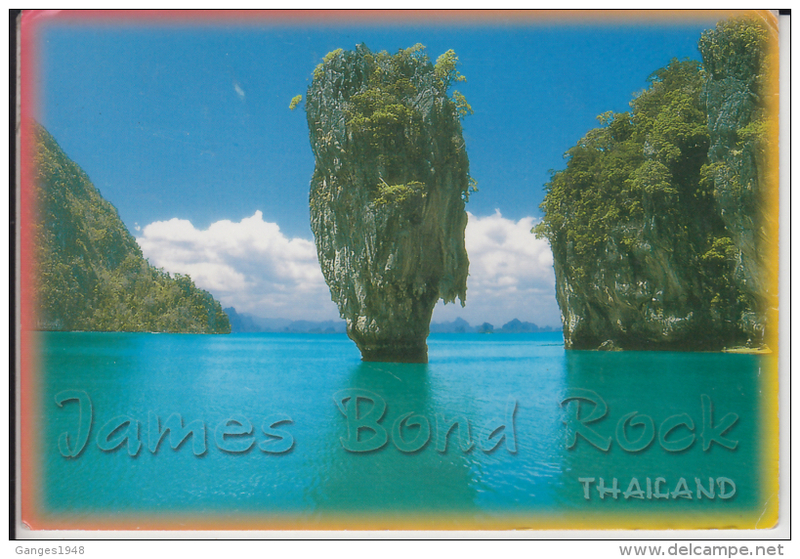 Thailand.Y67. 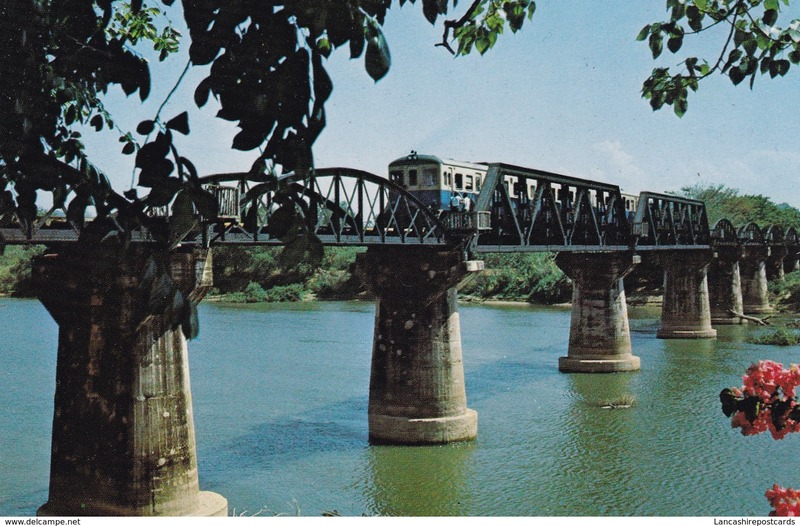 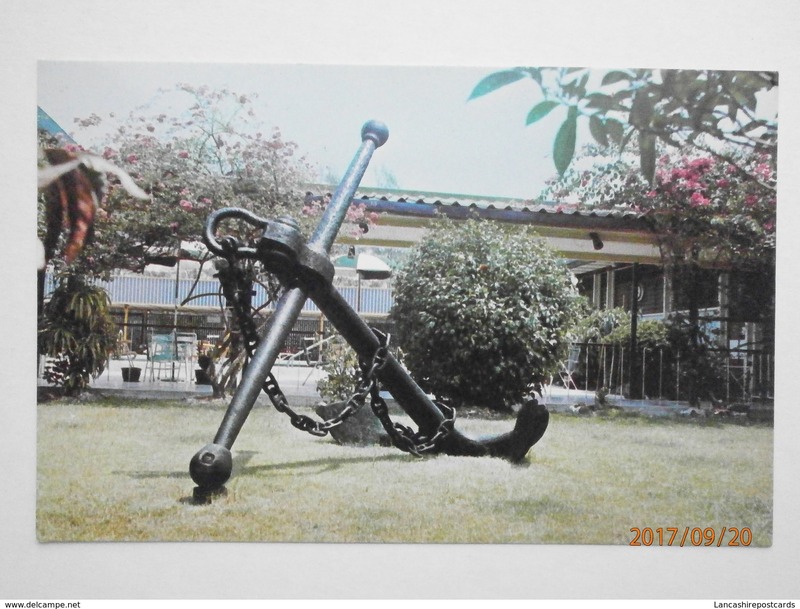 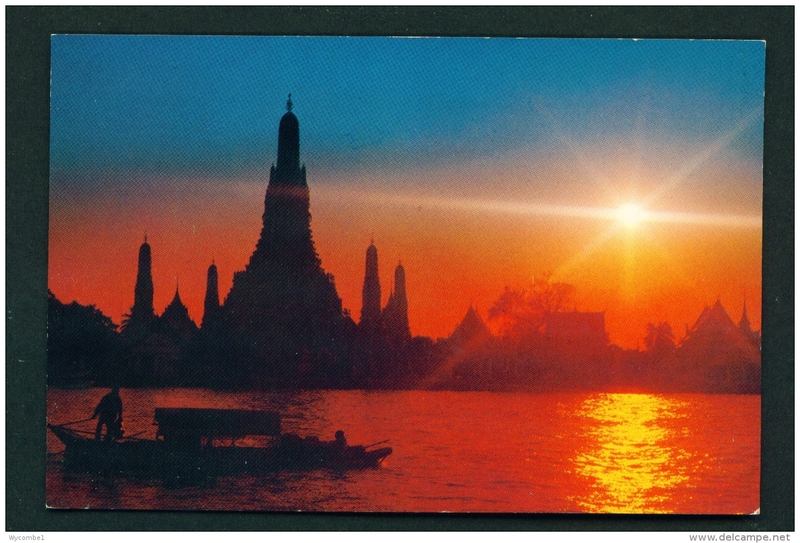 Old Postcard of Suwanna-Hongse & Nakraj Barges,Bangkok,Thailand.Y67. 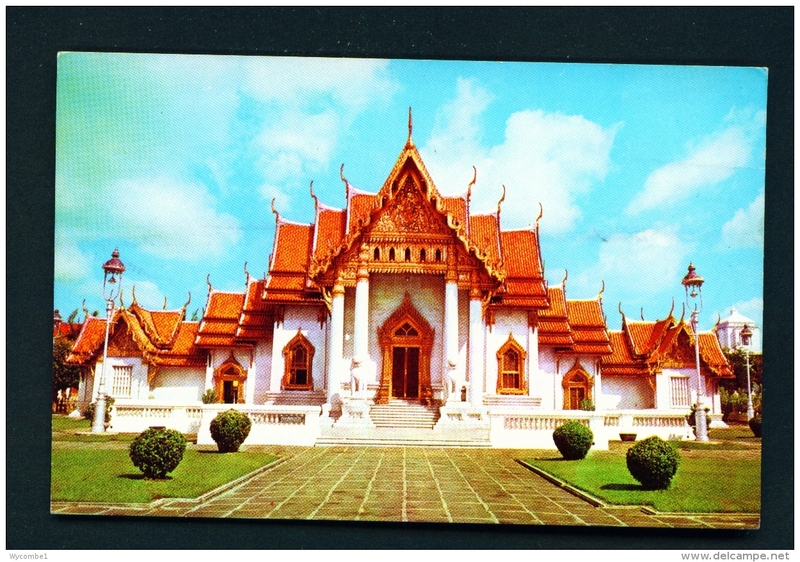 Old Postcard of Pra Buddha,Marble Temple,Bangkok,Thailand.Y67. 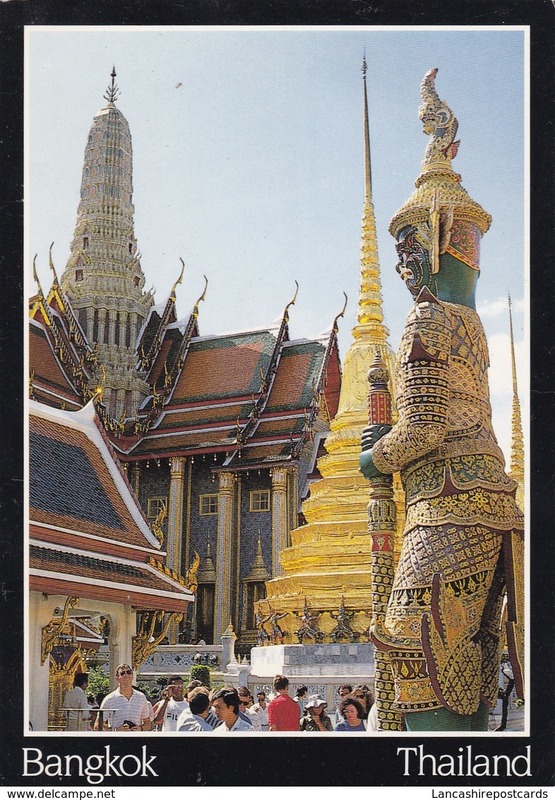 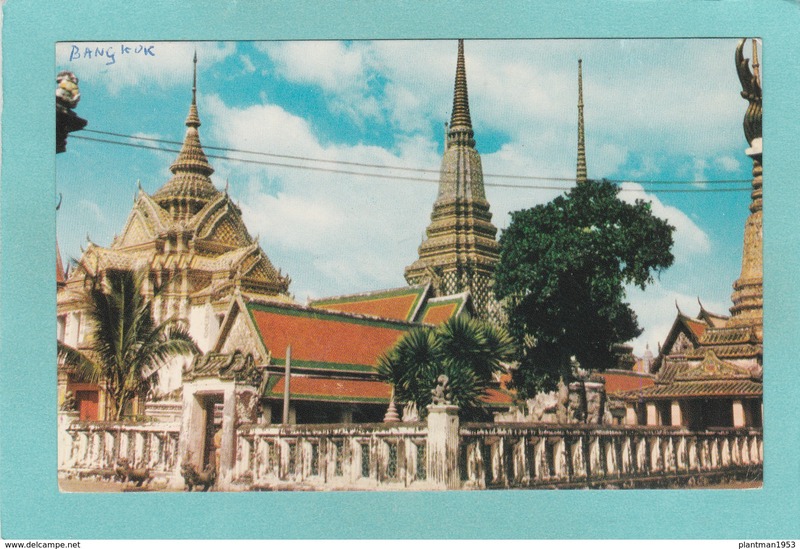 Old Postcard of The Emerald Buddha,Grand Palace,Bangkok,Thailand.Y67. 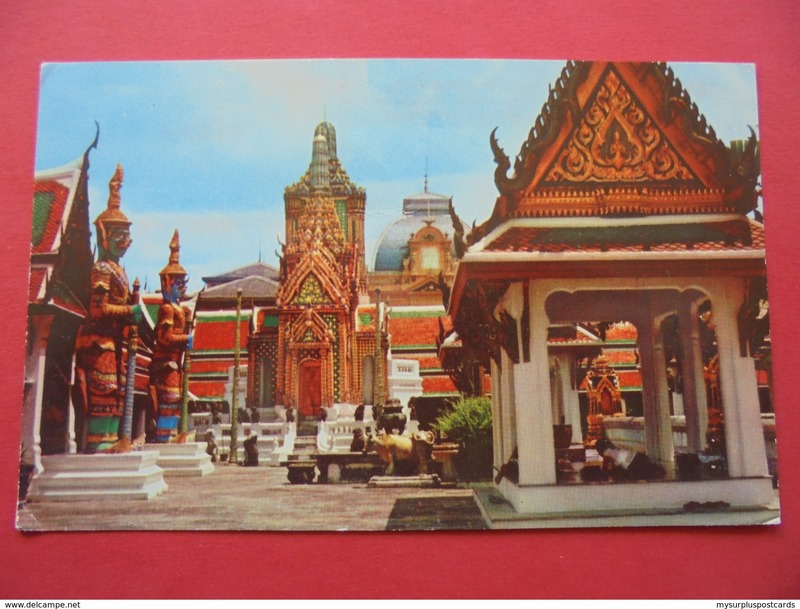 Old Postcard of Marble Temple,Bangkok,Thailand.Y67. 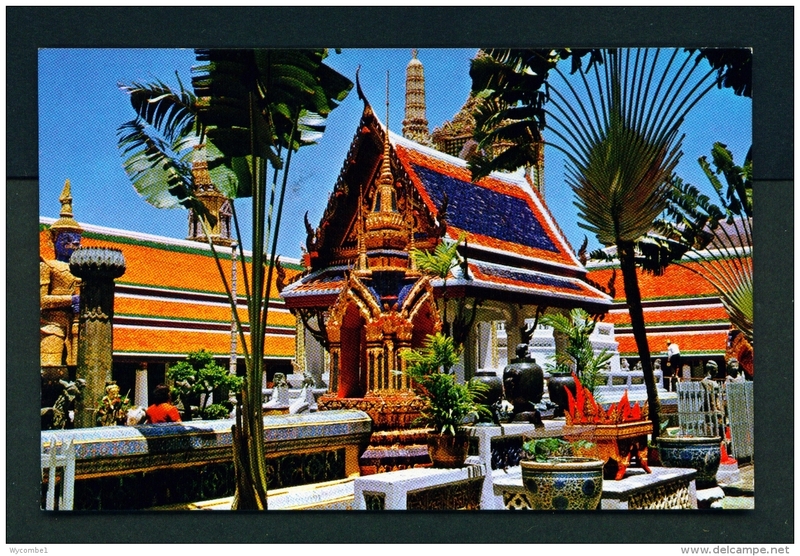 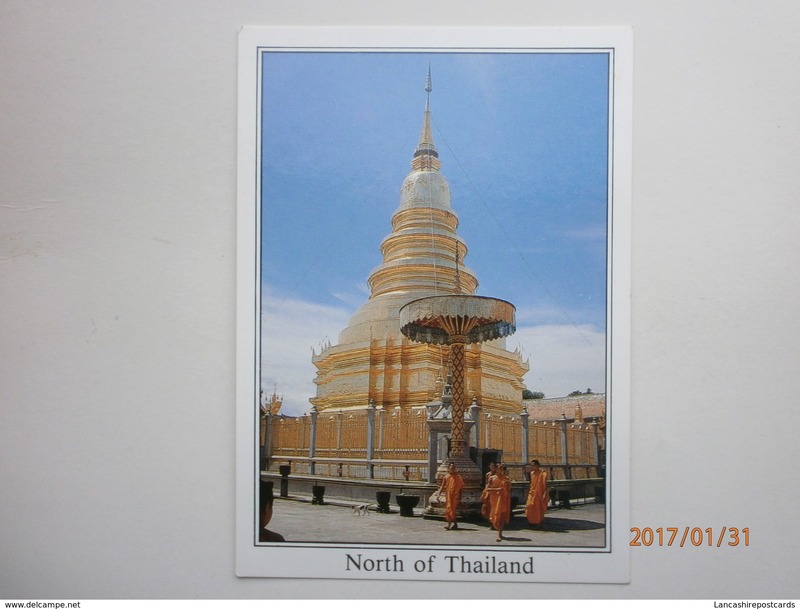 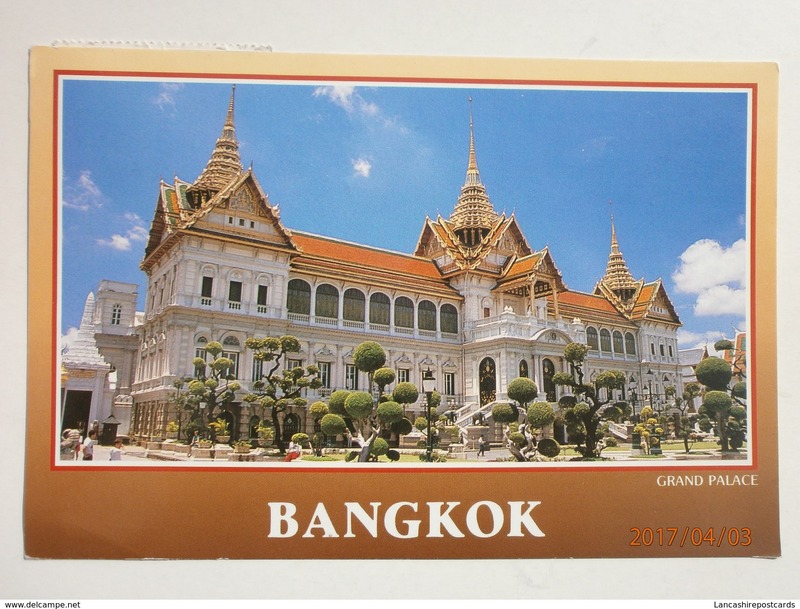 Postcard of Bangkok, Bangkok City, Thailand,Posted,Q74..
51629: THAILAND: Bangkok: Scenery of Wat Pra Keo (Temple of the emerald buddha) in the grand palace. 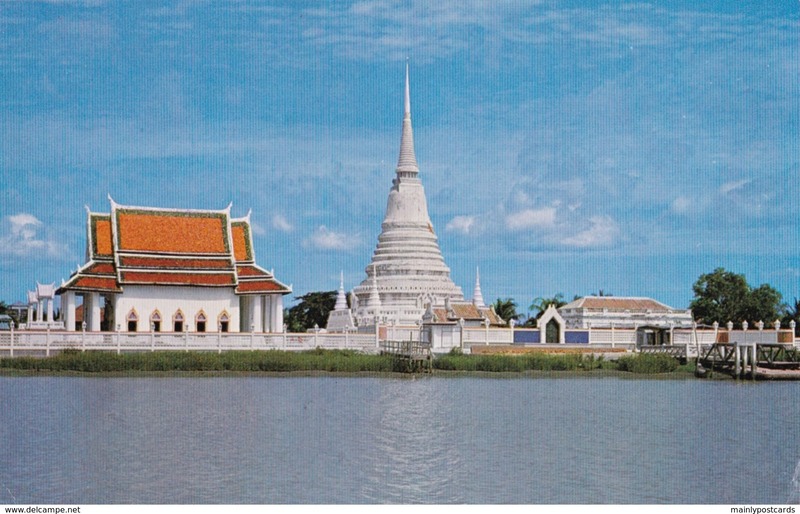 a) VIEW OF WAT PHRA SRI RATANA SASADARAM, BANGKOK, THAILAND. 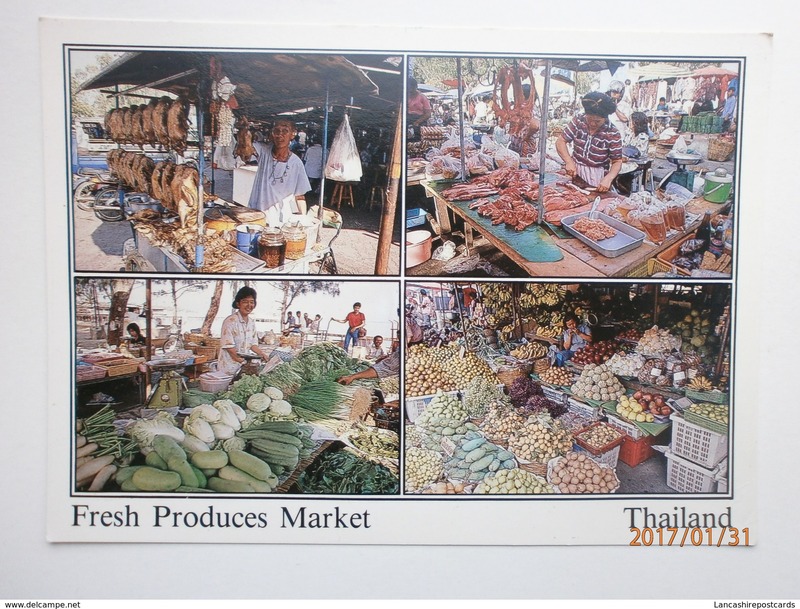 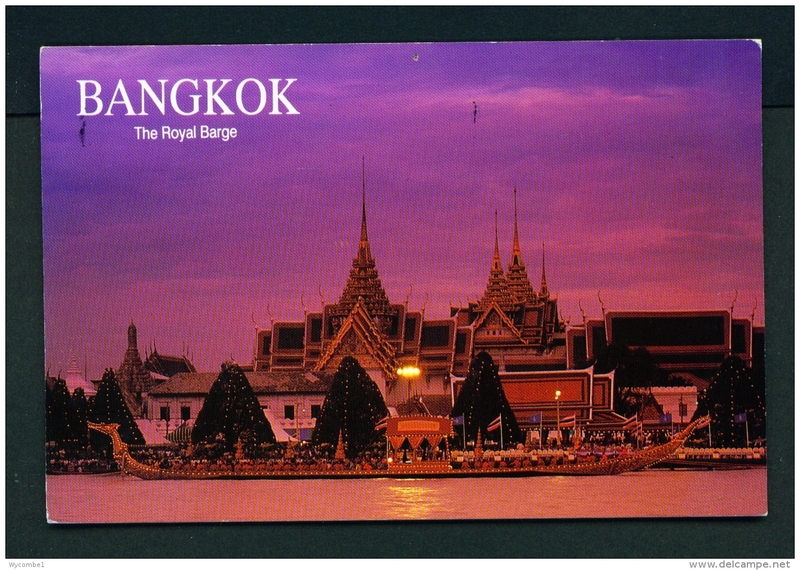 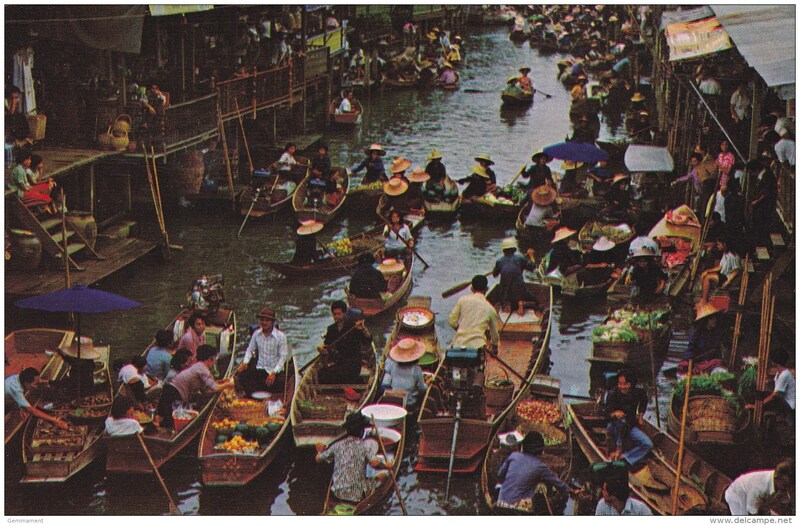 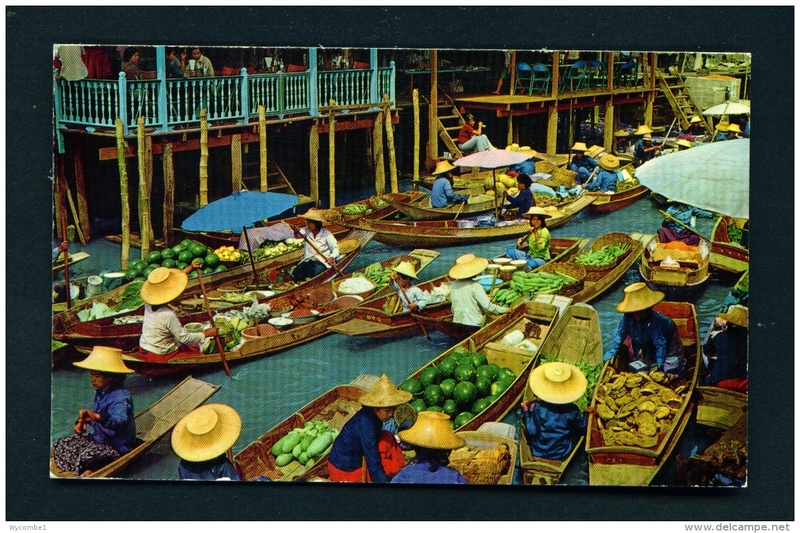 Old Post Card of Floating Market,Thailand,J53. 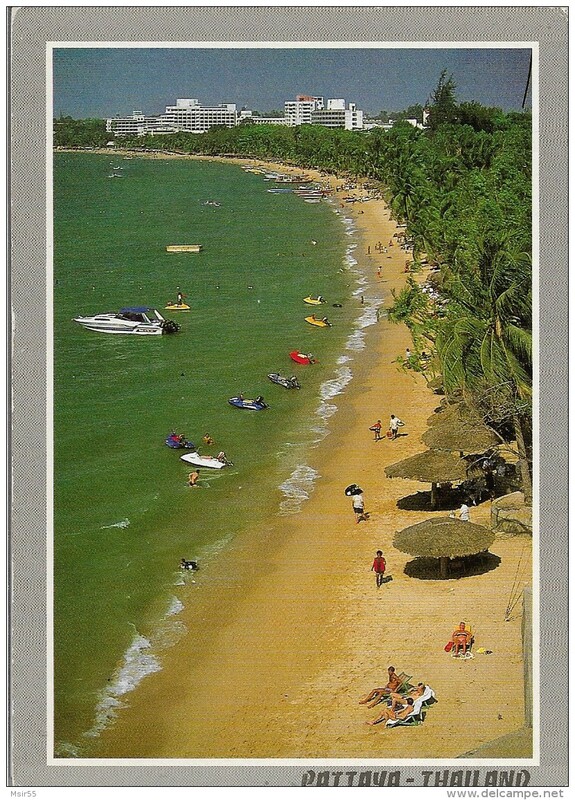 CPM - THAÏLANDE - PATTAYA - A bird's-eye view of Pattaya . 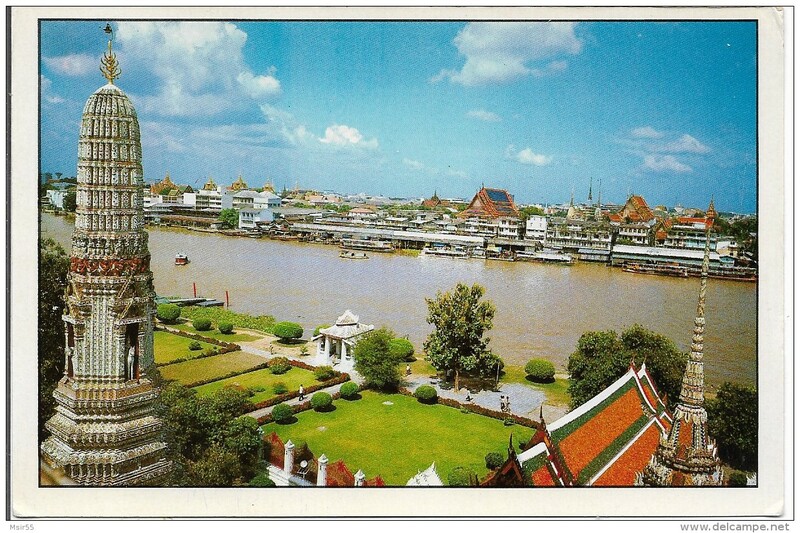 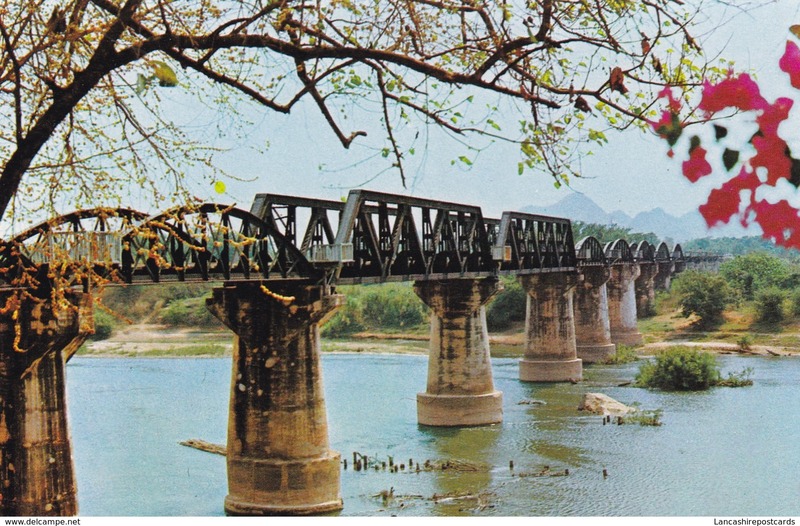 CPM - THAÏLANDE - BANGKOK - View of Chao-Pra - Ya river , in front of Temple of Dawn . 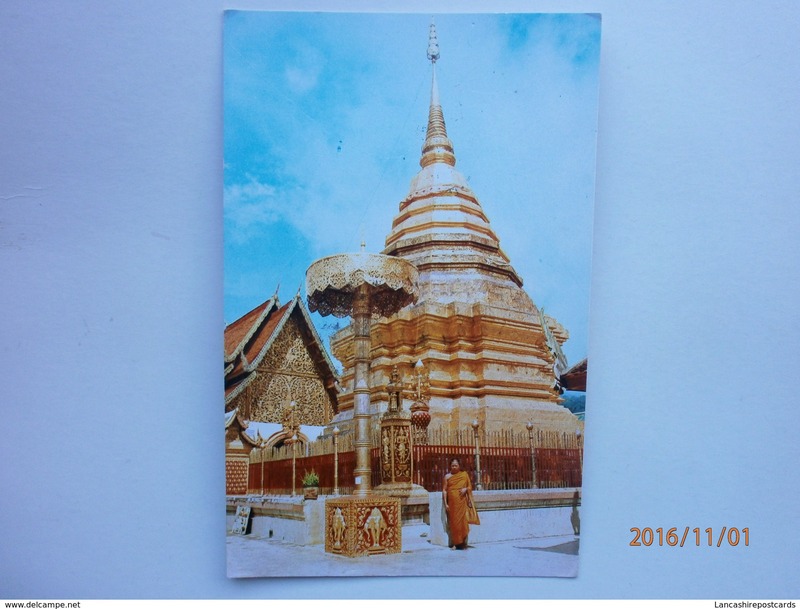 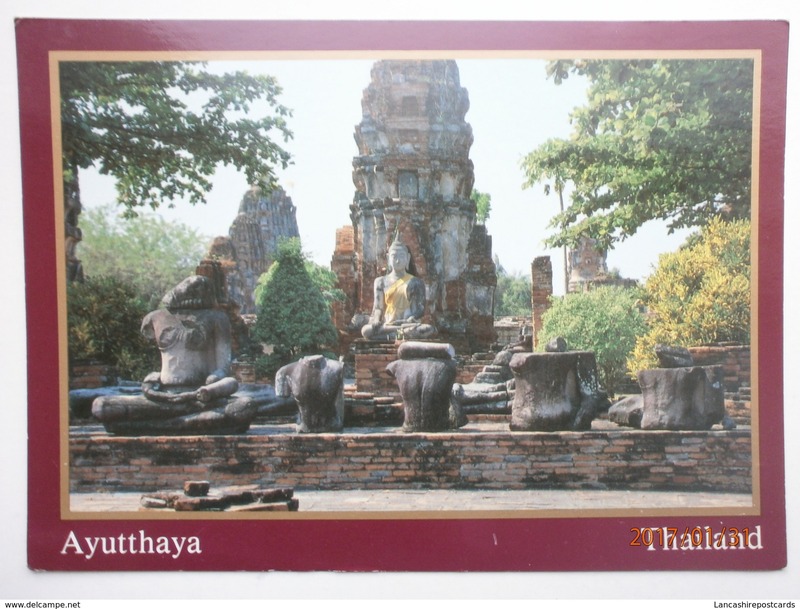 Old Post Card of Buddha at Wat Pho Bangkok,Thailand,K21.